GHANA – Ghana has embarked on engaging lenders as it seeks to raise US$300 million in credit to support the country’s cocoa regulator, Cocoa Board (COCOBOD), which has been struggling with losses. Ghana Cocoa Board, is struggling to cover its expenses after keeping farmers’ minimum pay unchanged for three season straight, despite a decline in prices from highs that were reached mid-2016, reports Bloomberg. The regulator, which oversees sales and purchases of cocoa in the country, requires US$223 million to meet its commitments for the annual season through September. Joseph Boahen Aidoo, Chief Executive Officer of COCOBOD, said that this is part of the mitogations measures that the board wishes to pursue in order to address the financing gap, including cutting down its operational costs. The finance will be used to refinance US$265.7 million of unpaid cocoa purchase arrears that were sold by the board in the previous harvest season. Among the financial institution that the board is eyeing include Cooperative Rabobank UA and Societe Generale SA to borrow the money. According to Mr. Boahen Aidoo, COCOBOD’s average annual cocoa production was 900,000 metric tonnes and would service the syndicated loan for this crop year with about 600,000 metric tonnes. The board unveiled that the loan will be repaid over three years after a one-year moratorium through setting aside 50,000 tons of beans anually at a projected price of $2,200 per ton to service the agreement. According to Finance Minister Ken Ofori-Atta the plan will allow Ghana to prolong the maturity of its debts subsequently presenting an opportunity to develop the cocoa industry. While cocoa rebounded in 2018, forecasts of bumper crops from West Africa’s biggest growers have again weighed on prices since the beginning of the year. The cocoa industry has contributed significantly to the economic development of the country providing about a quarter of Ghana’s Gross Domestic Product (GDP). 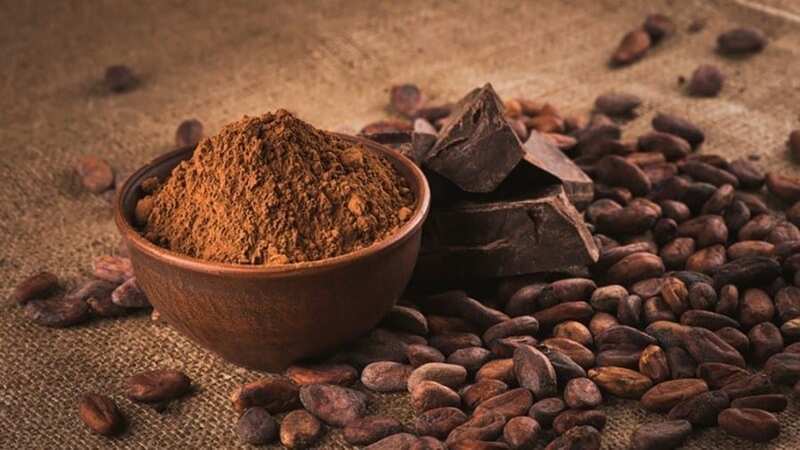 However, in the recent years, prices of cocoa on the international market have been fluctuating with the recent decline on the average free-on-board (fob) price of cocoa recorded in the 2017/2018 at US$2,080 from US$2,950 per tonne in the previous year. This decline in prices could be attributed to the increased cocoa production of over 300,000 tonnes to more than 900,000 tonnes during the 2017/2018 season.